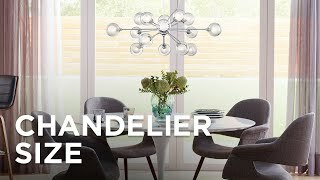 Wearing a distinctively shaped white shade, this contemporary pendant light guarantees updated, modern appeal. Redefine your living space with the fashion-forward style of this contemporary style pendant light in brushed nickel finish. The white shade design features plenty of angles for geometric appeal. From Possini Euro Design. 20" wide x 9" high. Canopy is 4 3/4" wide x 1" high. Weighs 4.4 lbs. Includes 10-feet of cord. Sloped ceiling adaptable. Contemporary-style pendant light from Possini Euro Design®. Brushed nickel finish. White shade with diamond pattern. 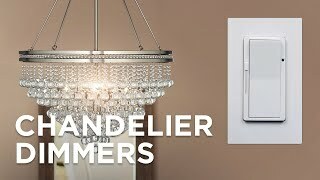 I love the look of this fixture and, unlike many others, it will accept 3 60 watt bulbs and is dimmable. Because we wanted a brighter light & this one allows 3 60 watt bulbs to be used. What is the safety certification for this fixture? BEST ANSWER: It is ETL Rated. Could I convert this to a plug in swag? BEST ANSWER: Hi - this is designed for direct wire and we do not offer any conversion kits to change it into a swag lamp. But, you may check with a qualified electrician for your conversion options. 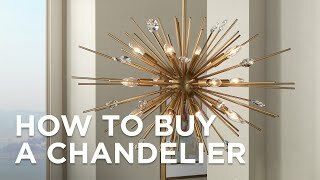 is this considered a mid century fixture? 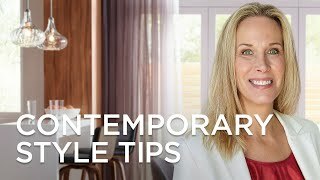 Yes, I would consider it mid-century, and it looks great with either mid-century or more modern contemporary furnishings. What we really like is that it takes three standard sized light bulbs. 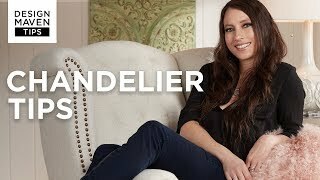 We used three 100-watt dimmable LED bulbs. They give off very little heat and being dimmable, it's easy to set different moods. Yes, and it looks fabulous in my Eichler style house. I have it hanging in my master bedroom. Put in soft warm bulbs if you want an authentic warm glow to your space. 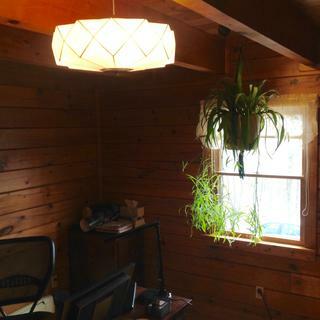 Yes, it’s a mid-century modern lighting. Is the shade closed on top? BEST ANSWER: For the most part. There is a ring on top and around the cord it is open so you may change bulbs. Very nice chandelier. Yes, the top is the same as the bottom and you can choose the length of the drop from the ceiling. 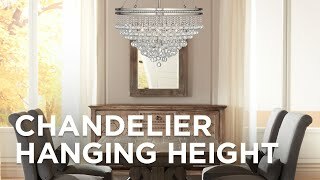 What is the minimum hanging height? BEST ANSWER: With the included 10 feet of adjustable cord, the approximate overall minimum hanging height is 11". From the ceiling to the bottom of the metal knob I use 20". I have low ceilings in my house but that works well. You could even go just 18" total. It's a lovely fixture. I have three of them. It can be maybe 10" by cutting the extra cordage, including the actual fixture. what is this shade made out of... materials? BEST ANSWER: Hi, the shade is constructed of off-white rubberized material. Can you adjust the height length from the ceiling? BEST ANSWER: Yes - This includes 10-feet of adjustable cord. liked the location of the pendant, and he installed it. I guess he cut the cord it hangs on. Yes, the height from ceiling can be adjusted. Hope this helps. what material the shade is made? BEST ANSWER: This is a poly-resin material. Can the canopy be bigger? BEST ANSWER: The actual canopy size is 4 3/4" wide X 1" high. 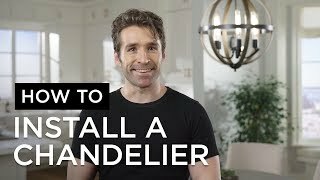 Is this easy to change light bulbs? 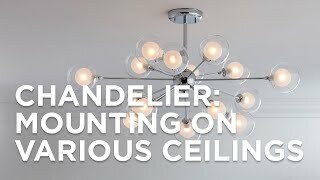 BEST ANSWER: Yes, to change the bulbs remove the bottom finial to open the bottom of the chandelier. You will then gain access to the bulbs. Very easy to change bulbs. Is this good for a baby room? About 100sq ft? BEST ANSWER: Yes! That would be a perfect size for a room that is a 100 sq feet! Very soft and airy! BEST ANSWER: Heavy fabric. Very nice and durable. Easy to clean. Exactly what we were looking for to go over our breakfast table. It's modern, but not so much that it doesn't match the rest of the fixtures that were already in our home. Very happy with the look and the price. 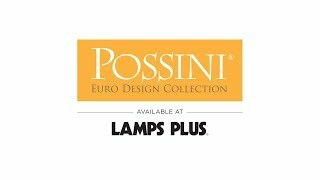 My wife loves the look of her new, Possini Euro Glacier lamp. It has added a sophisticated, soft and slightly feminine touch to her home office.